Interested in saving up to 25% off nada retail prices? 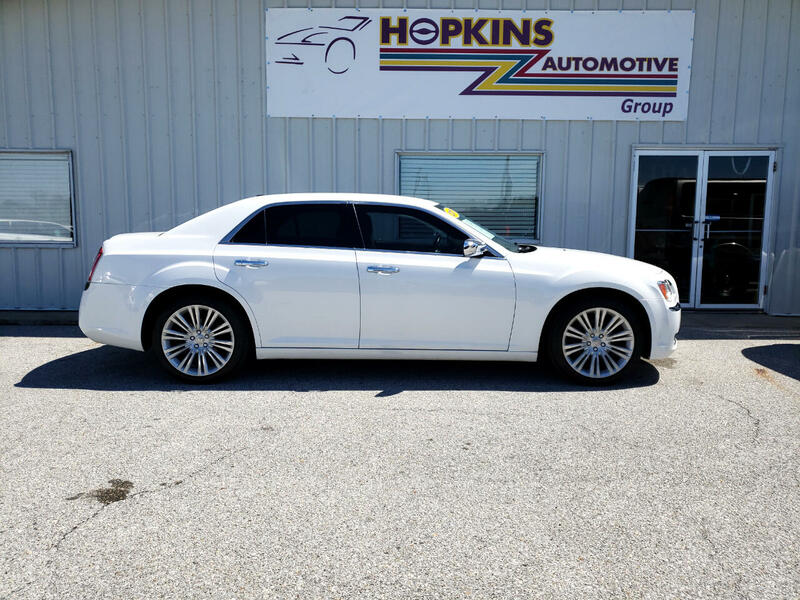 Hopkins Automotive Group offers wholesale pricing to the public. (Pay what dealers pay!) All vehicles have our no-haggle necessary wholesale pricing and are available with an unlimited mile warranty. This low price is so that our customers can avoid that dreaded negotiation with a salesperson and waiting for a manager to cut the price. We can finance your new vehicle with an unbelievably low interest rate. Even if your credit is perfect, our rates generally are lower than you can get from your own bank. Most customers choose to go with no money down programs; this does mean that you will need to have approved credit. You can get pre-approved with an online application or you can call any of our dealerships and speak with a sales representative to get an immediate approval. Not everyone can have good credit or a pocket full of money. We can help you as well because we offer truly guaranteed financing at all of our dealerships. Even if your credit is so bad that you wouldn’t sell a car to yourself; you're approved. While every effort is made to ensure the accuracy of the information presented, we are not responsible for any errors and/or omissions and make no representations express or implied to any actual or prospective purchaser as to the condition of the vehicle, specifications or options, ownership, vehicle history, equipment/accessories, warranties or price. Prices and availability are subject to change without notice. Prices do not include additional fees such as taxes, finance charges and any government fees. Descriptions of vehicles are meant to be used as a guide and not a guarantee. We recommend that all vehicles be inspected in person prior to purchase. See dealer for details.